Android SMS app with dual sim support | NewbieTechTips! 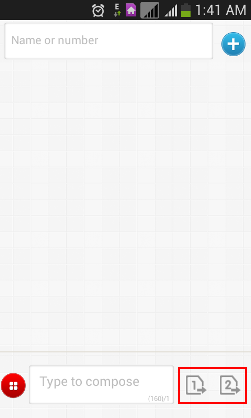 A few weeks ago I wrote a post about dual sim mobiles and that no good sms app is available in the Google Play Store, which supports dual sim feature except the stock sms app. Since then I tried many sms apps for dual sim and finally found..... Go Dev Team has successfully added dual sim support to their popular SMS app GoSMS Pro. I tested Go SMS Pro 5.27 on Samsung Galaxy Grand (JB 4.2.2) and Quattro (4.1.2) and it worked fine. 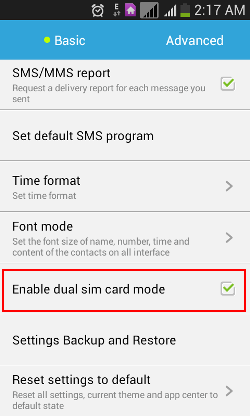 The dual sim support on Go SMS can be enabled or disabled from within the basic settings. · Includes free sms and mms over data or WiFi. I tested Go SMS on few Samsung devices running on Jelly beans and the dual sim functionality works fine. But the dual sim feature of other devices may vary slightly and it might not work. how can i make this work on my new LG G Pro Dual Lite? 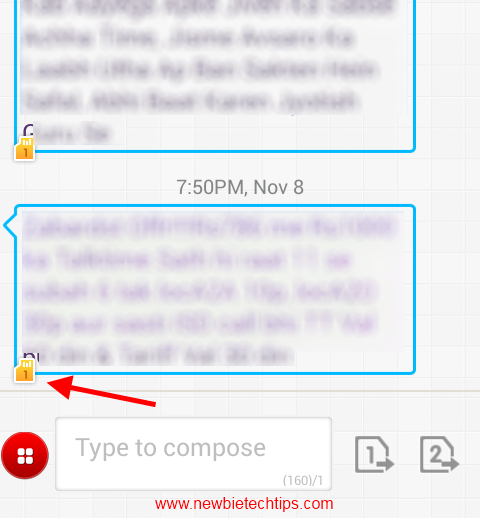 i can't send my message or the sms just doesn't send. we have the same issue :( im using samsung galaxy grand 2 duos :( its not working either, it doesnt want me to send sms . Can you also use it to text from your PC/laptop?